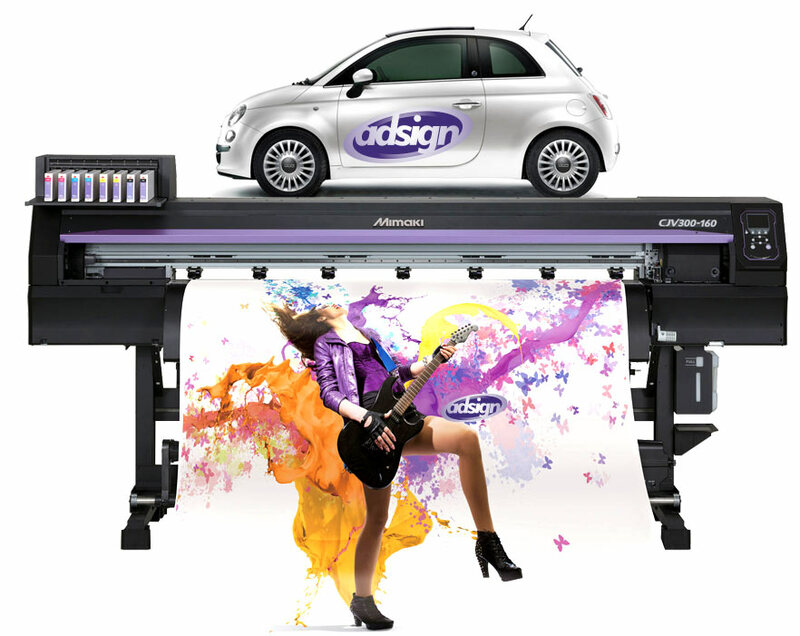 Adsign Display & Signs is a Wide Format Digital printing and sign making company serving commercial, industrial and independent clients for over 25 years. 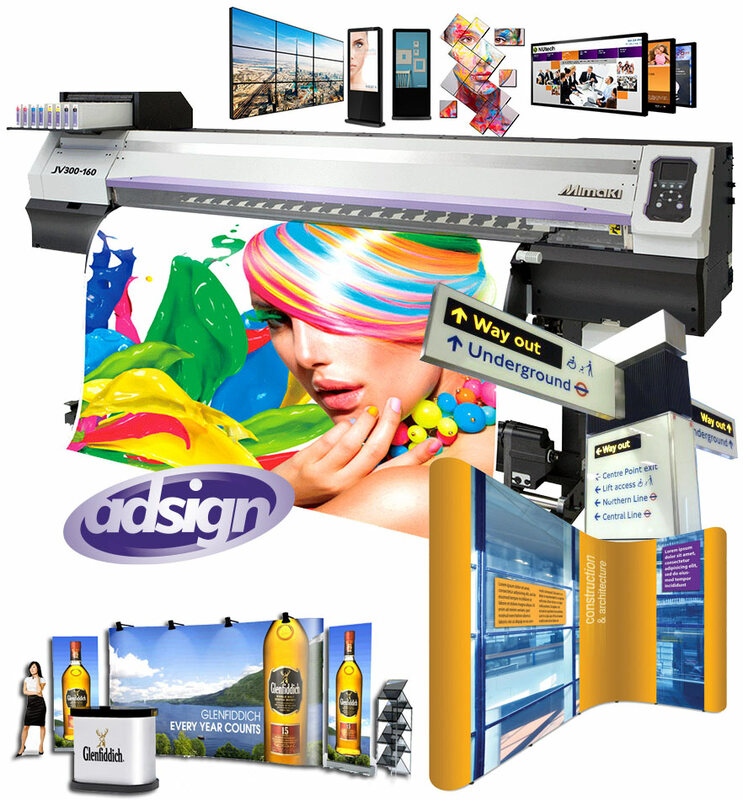 We are your professional source for indoor and outdoor commercial and private signage & displays. Bring us your design, ideas, or finished art and let us do the rest. We have been making signage for over 25 years, providing custom printed signage for 1,000's of applications. Backed by this experience and our state of the art design and print studio we are able to offer you a range of custom printed signage of the highest quality. We can produce practically any custom size sign you need, and have several different materials, so be it for promotional signs, security signs, advertising, private or information signage, you need look no further. Option to buy online and an instant price facility, choose your sign below and find out how much you can save. Put your image out there and get attention. There are vast creative possibilities when it comes to producing and fitting signage, either to replace your old signage, or to create something completely new. 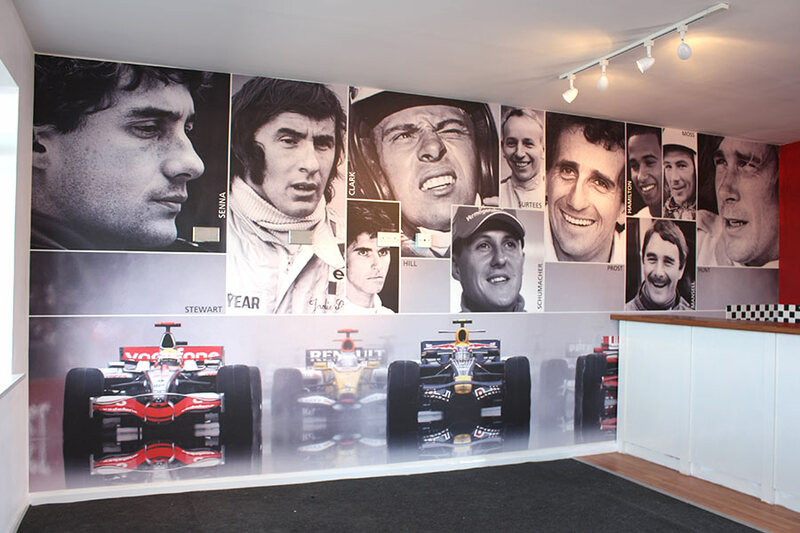 We create signs that range from simple displays for galleries or a shop window, or graphics for the side of your van, to a complete rebrand for the inside or outside of your buildings. Whether you are promoting your business, organization, event, product or candidacy, nothing can be more important than representing yourself professionally. Great Signage attracts attention and creates a sense of familiarity and credibility for your public image. Whether you plan to post the sign permanently or temporarily, get the results you are looking for with cost effective, full color, long lasting signage. 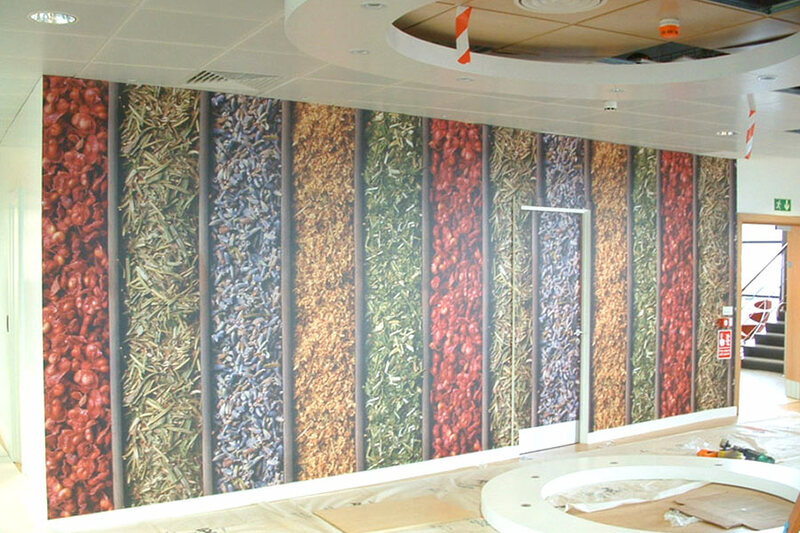 Digital wallpaper can be used within retail or office spaces to create a visually inspiring workspace, helping with both creativity and production. The only limitation is the size of the wall. 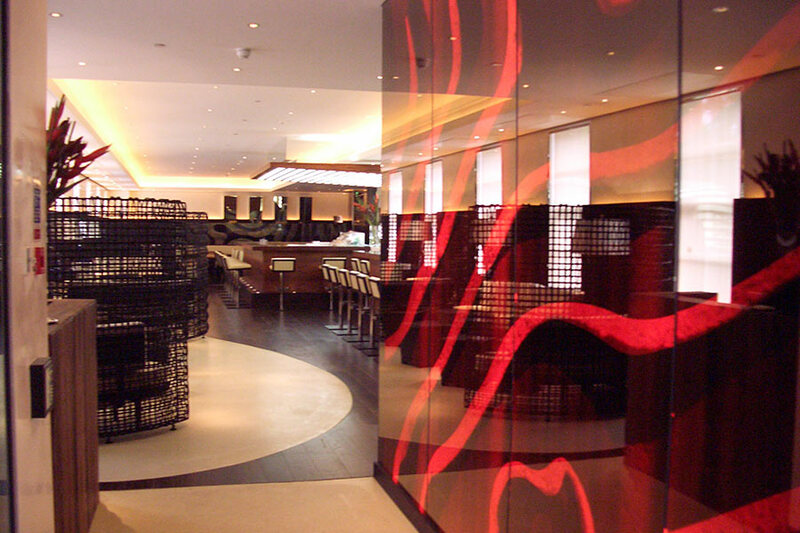 Glass manifestation is not solely a Health & Safety tool to highlight the existence a transparent piece of glass. 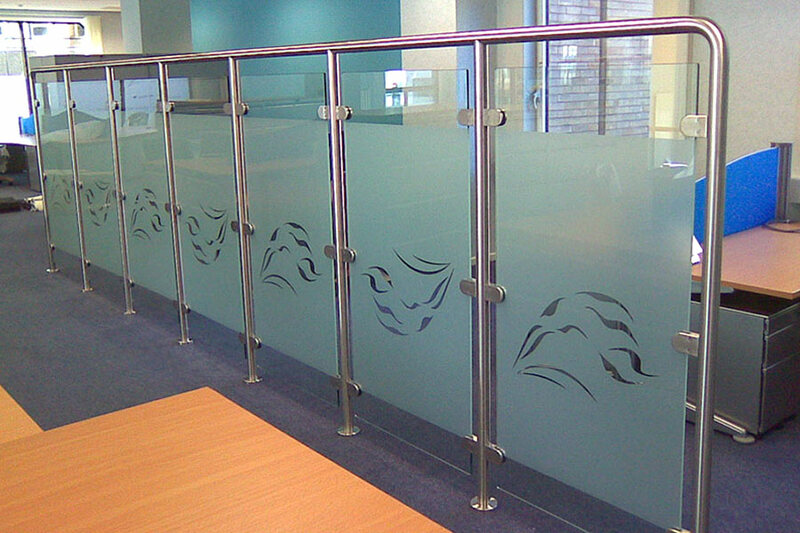 Frosted films can be branded to echo your corporate image or just carry a design that adds style and privacy to your glazing. 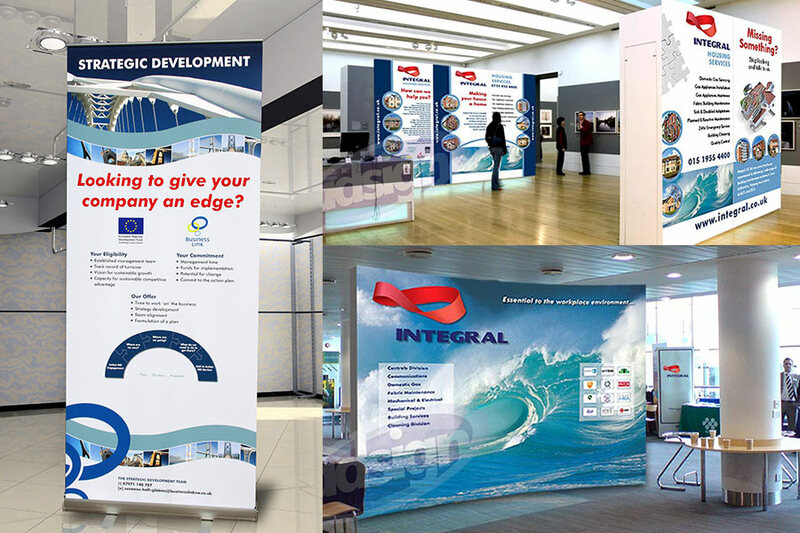 We can offer a fast turnaround service for Pop-up stands, banners and printed exhibition signs. Not only are these quick and easy to erect but they can be re-used time and time again. Make a greater impact – and achieve higher traffic or sales – at your event, trade show, store or office. 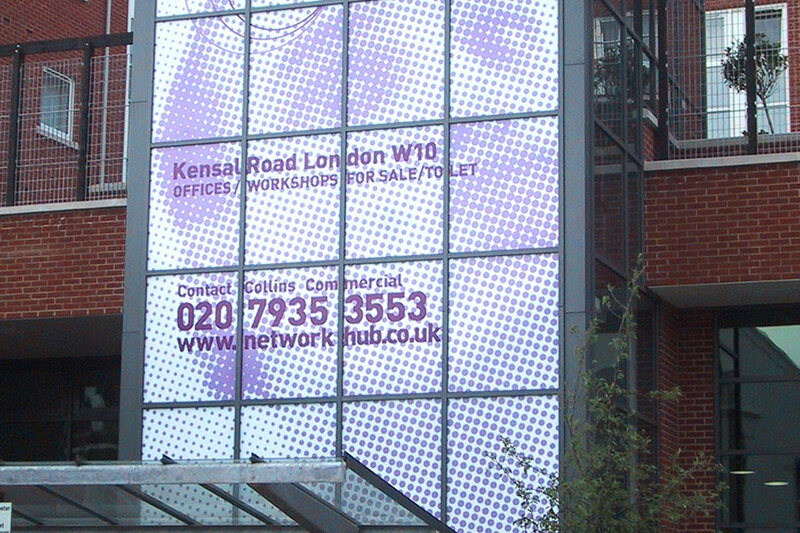 Is it time to take a closer look at your signage? How about your displays? Your customers certainly are taking notice of your presentation – good or bad. Meanwhile, your competitors aren’t standing still. Rely on us for indoor signage and outdoor signage. Alert drivers and passersby to your presence with street-side and building-mounted options. Inside, you’ll benefit from wayfinding signs, window graphics, posters and more that call attention to products or services and point them to your checkout registers. With innovative floor and ceiling graphics, you’ll put almost every surface to work promoting your business or building your brand! Our poster and signage options will alert visitors to your presence, help you stand out from competitors and draw traffic to your location. 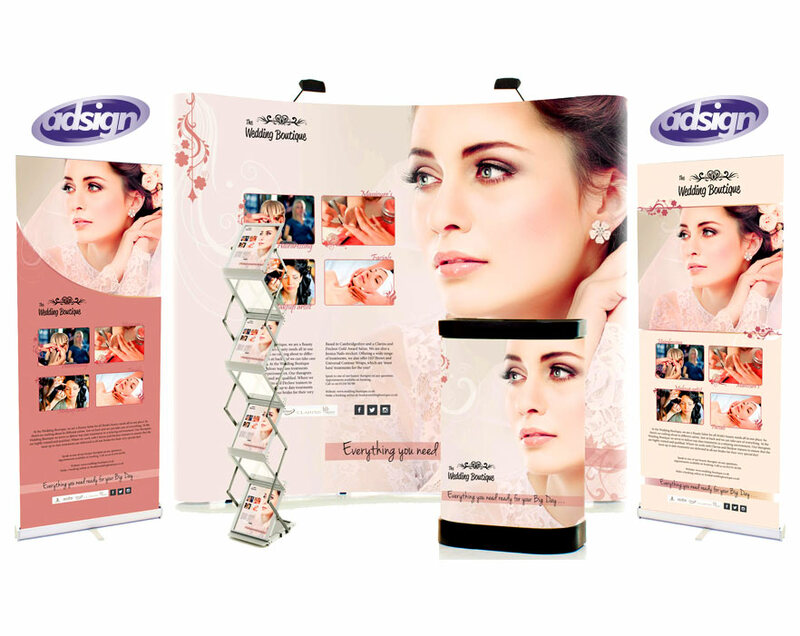 Once in place, our extensive array of displays will help you make the most of your presentation. Whether you rely on us for your signage, displays or both, we’ll take into consideration your needs for visibility, portability, durability and, of course, affordability. We’ll also support you every step of the way.